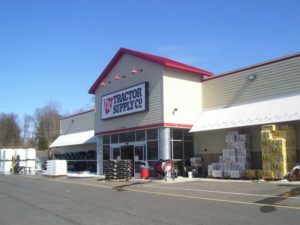 At its Feb. 26 meeting, Stafford’s Planning and Zoning Commission approved a new Tractor Supply Store, at 54 West Stafford Road. The new 124-foot by 150-foot store with a bumped out front vestibule will be located on the front portion of a 16-acre parcel adjacent to Safe Net Ministries. Work on the 19,097 square foot building is expected to commence in the spring and open later this fall. The store will include a pet washing station inside, as well as an additional 21,056 square feet of outdoor display area for larger items and seasonal products. KERRY WOOD JOINS NEW ENGLAND RETAIL PROPERTIES INC.
Kerry Wood has been in the commercial real industry for over a decade. Her entry into the business started in real estate development throughout the greater New England area. Kerry transitioned to the brokerage side of the business shortly there after and has a successful career working with regional and national tenants. 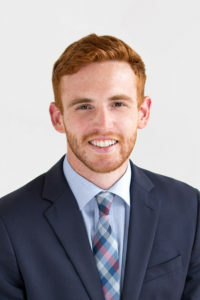 Having lived in the state of Connecticut for a majority of her life, Kerry has an in depth market knowledge of both trends, demographics, and rental rates. Kerry has worked to reposition shopping centers by bringing in quality credit and long term tenants. 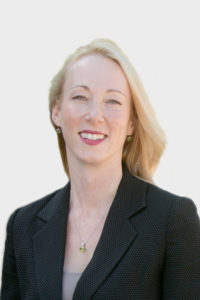 She is currently marketing shopping centers throughout the state of Connecticut and works with tenants to find the best locations for growing a successful business and expanding to multiple locations. 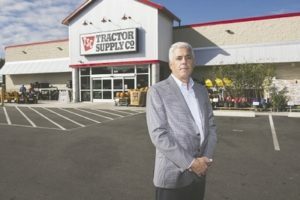 Connecticut’s 17th Tractor Supply Co. farm-and-ranch supplies store has opened in Wallingford. 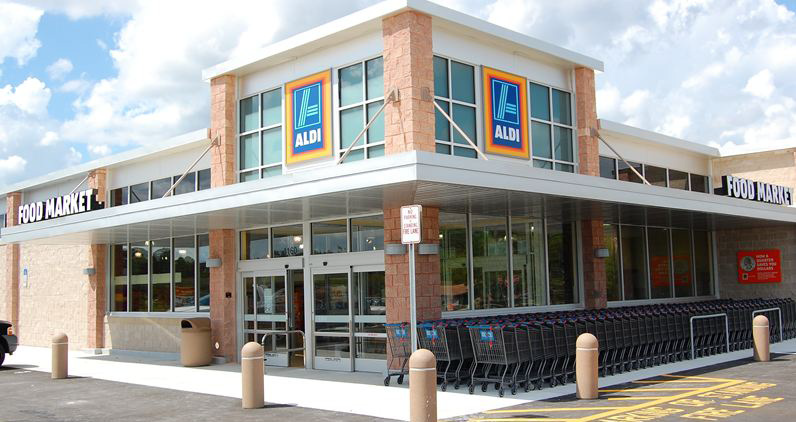 The 20,000-square-foot store opened recently at 800 N. Colony Road/Route 5. The store site also includes 15,000 square feet of outdoor storage and sales space, according to Wethersfield retail landlord-broker New England Retail Properties Inc.
Another 7,225 square feet of retail space in front of the store is to be developed, the landlord said without specifics. The Wallingford store is the Brentwood, Tenn., chain’s 1,755 store in the U.S.